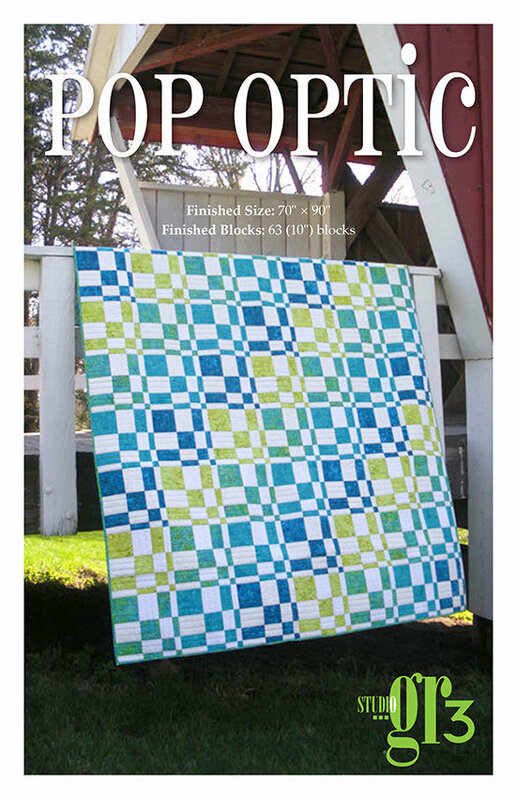 Strip sets help make quick work of this quilt design. Using the techniques outlined in this pattern you will be able to make this intricate pattern using strip sets to speed up the process and keep you from having to deal with lots of small pieces. 70” x 90” finished size.